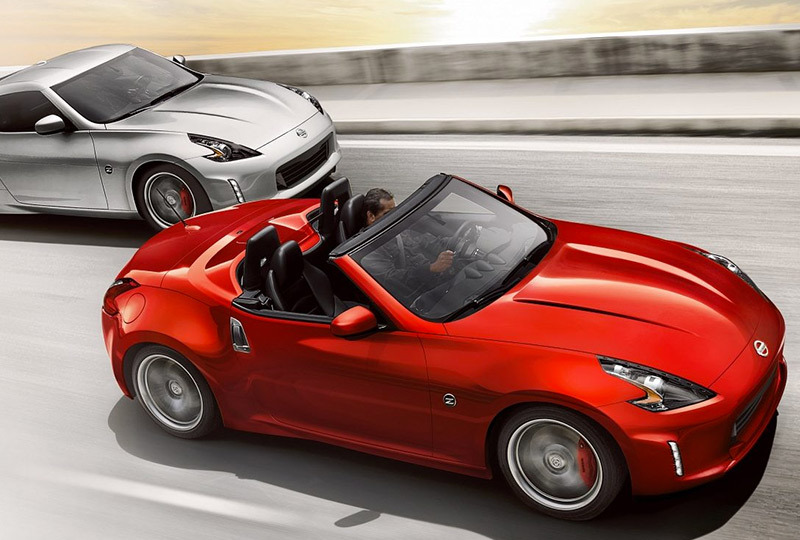 The 2019 Nissan 370z Roadster from Grubbs Nissan in Bedford, TX - serving Dallas, Fort Worth, Arlington, and Irving - is a sporty convertible that creates a fun driving experience. Enjoy a beautiful day with the power top lowered and taste the open-air freedom it brings. Unleash the power of your 3.7L aluminum-alloy V6 engine and experience optimal control with a 7-speed automatic transmission. Relax with cozy cloth seats and the automatic climate system that maintains the ideal temperature when you're enclosed. Monitor your surroundings with an auto-dimming interior mirror and back up with total confidence, thanks to a standard rear vision camera. Let the Bluetooth® hands-free system sync to your mobile phone for access to your contacts and music on the touchscreen display. Use the Nissan Intelligent Key to access your vehicle quickly, and get the convenient capabilities of standard push-button start. It's a great time to buy a new Nissan! 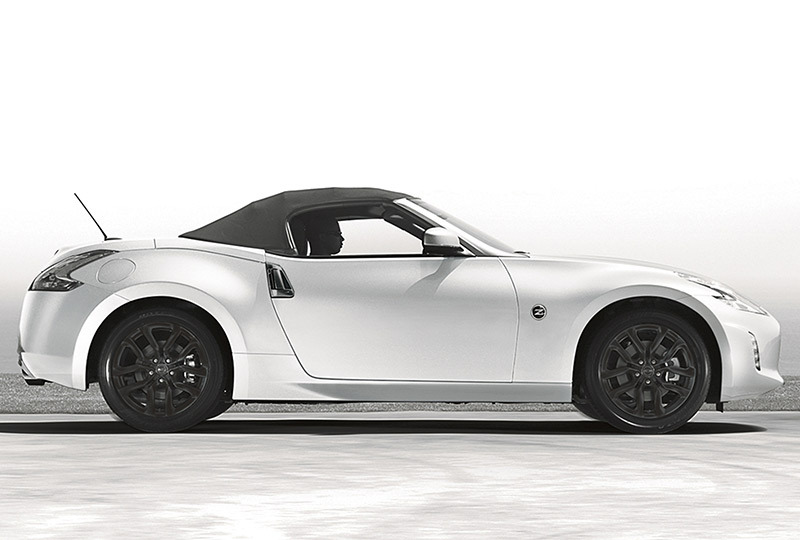 Our 2019 inventory is here, and we can't wait to help you find the 2019 Nissan 370z Roadster you've always wanted. Visit the showroom located at 310 Airport Freeway in Bedford, TX, to take your test drive today! Transform your drive from inside the cozy cockpit or from outside by pushing a button on the driver's door. 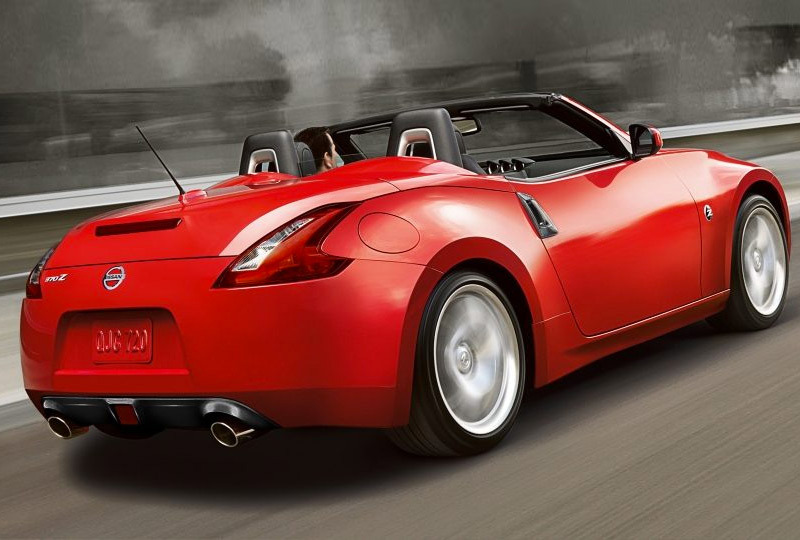 Embrace the sky as the 370Z Roadster folds its power top in about 20 seconds. Then pull away and savor the sound of 332 horsepower through a tuned exhaust. The legendary Z®. The last letter of the alphabet, the first letter in driving exhilaration. The 4th-generation VQ V6 gives 3.7 liters of massive muscle, pumping out 332 horsepower, 270 lb-ft of torque - and pure exhilaration to its 7,500-rpm redline. It isn't easy to stay in the loop. 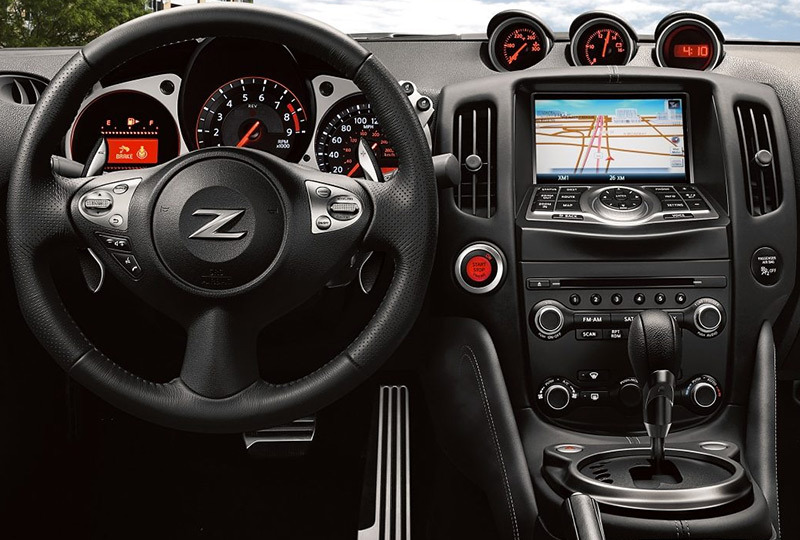 But with available features including SiriusXM® Satellite Radio, a Bluetooth® Hands-free Phone System, Bluetooth® streaming audio and more, your Z® will hook you up. *Price is Manufacturer's Suggested Retail Price (MSRP). MSRP excludes tax, title, license, options and destination charge. Dealer sets actual price.